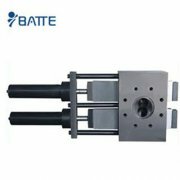 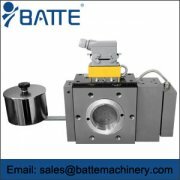 The special non-stop screen changer for casting, sheet and sheet material adopts multi-network reciprocating filtering technology, single channel or multi-channel screen changer filtering at the same time, with self-contained voltage stabilization and "mobile" automatic exhaust mechanism, which has better sealing and wear resistance than the ordinary fast screen changer. 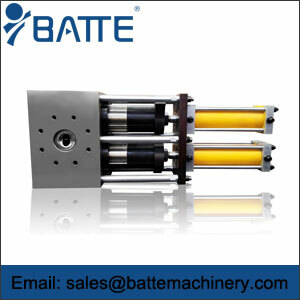 When changing the screen, it does not stop the machine, keep feeding and affect normal production. 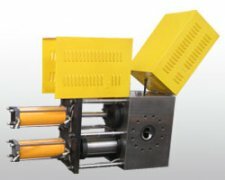 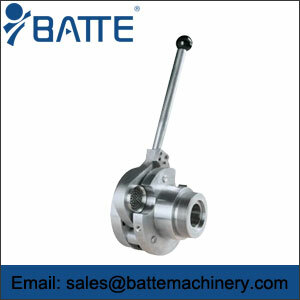 Common fast switching device does not guarantee the continuity of production, affects the quality of production and product, and removes waste products when switching network because it does not have the voltage stabilization and automatic exhaust mechanism of special switcher.